The bunnies are coming – and we don’t mean chocolate! 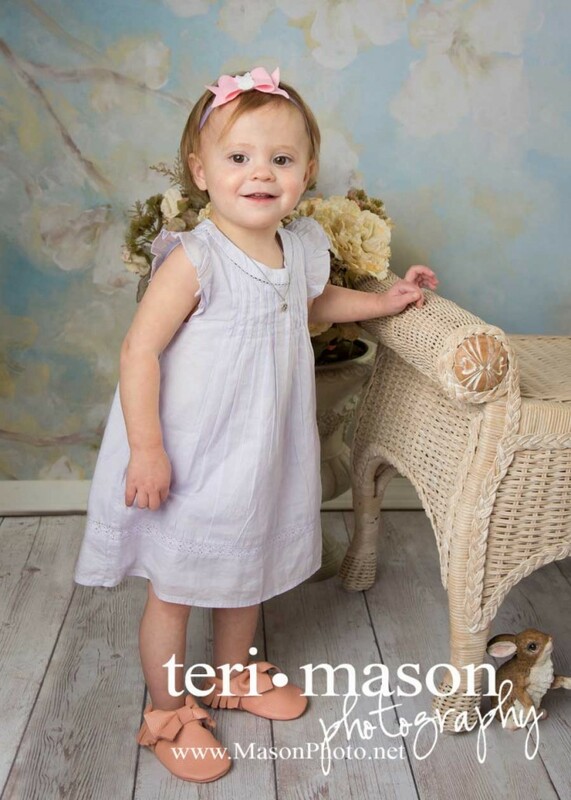 Teri Mason Photography will be hosting some furry little bunnies at her Georgetown studio, March 28 & 30. 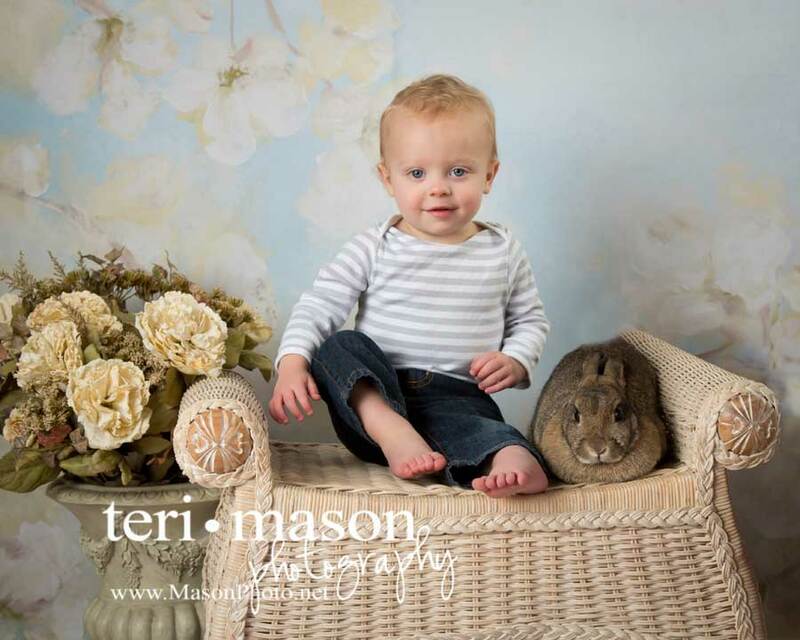 This special portrait event features a mini-session with live bunnies. Perfect for all ages, as long as they can push up or sit up unassisted. (We have pretend bunnies, too, for those who are more timid.) This event will sell out, so call early to ensure availability. 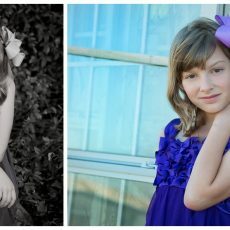 Image presentations will be held the following week and portraits will be ready for pickup within two weeks. 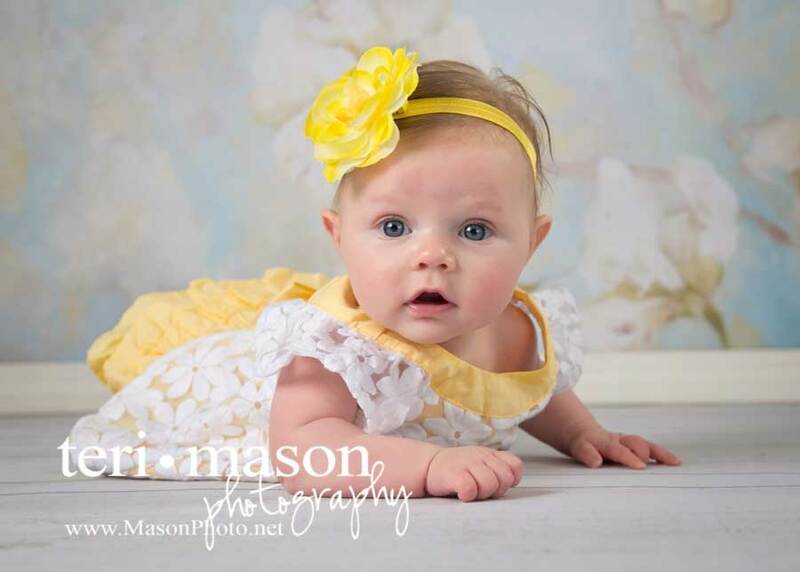 Our adorable set is great for Easter formal or spring casual. Images will be taken with and without bunnies. Only $49 for one child, $15 for each additional child. Print packages start at $99, digital collections also available. 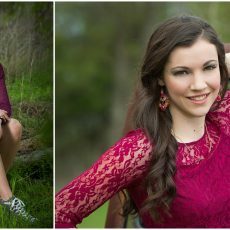 You can book your session right here via PayPal, and we will call you set up your preferred time slot.